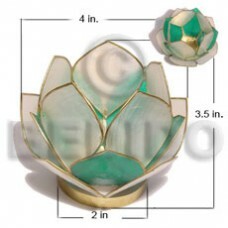 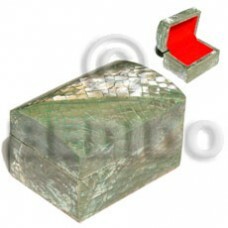 Wholesale reggae jewelry Lotus candle holder green/white capiz shells w/ ring base / w=4 in base=2 in. 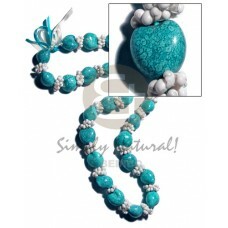 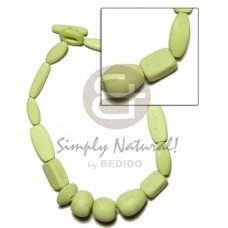 h= 3.5 in / small..
Cebu Coco square cut natural white 6x6mm..
Latest designs of Dice nat. 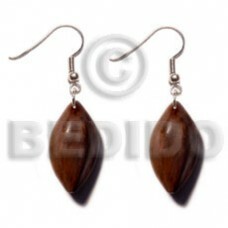 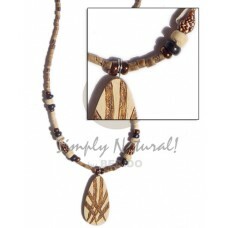 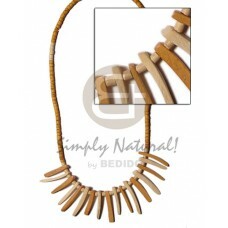 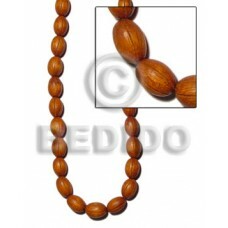 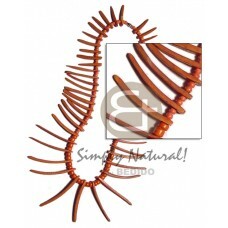 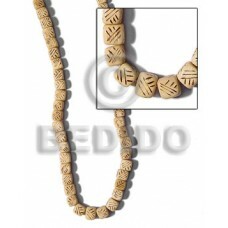 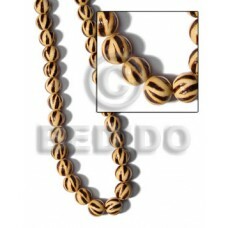 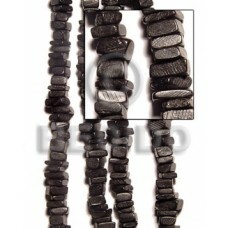 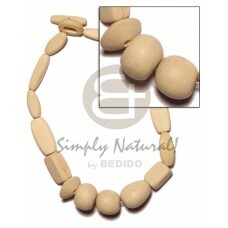 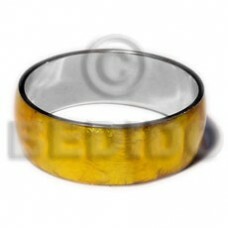 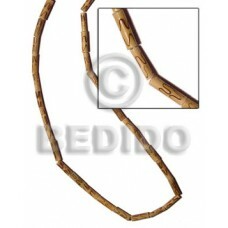 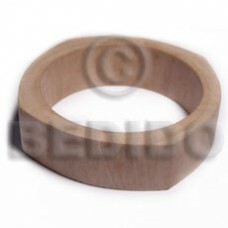 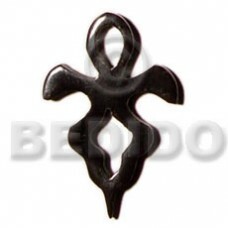 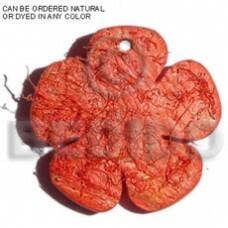 wood w/ burning..
Wholesale reggae jewelry 4-5mm coco pklt. 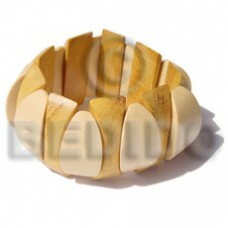 lilac w/ splashing..
Wholesale reggae jewelry 2-3 heishe / tiger w/ burning pendant / nassa / glass..
Cebu Paua"abalone" shell cracking jewelry box l=55mm x w=38mm x h=35mm..
Nangka and ambabawod elastic bangle w/ clear coat finish.. 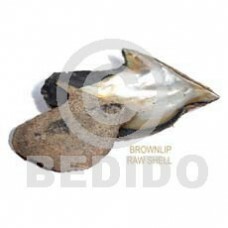 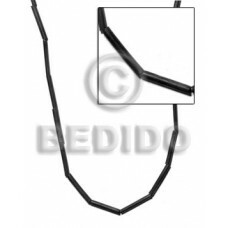 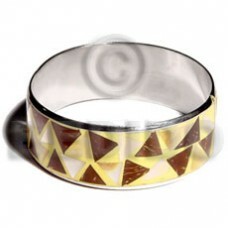 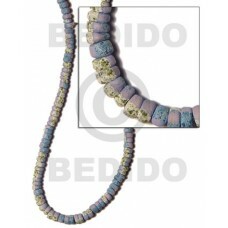 Elegant Laminated inlaid crazy cut coco/ mop in 1 inch stainless metal / 65mm in diameter.. 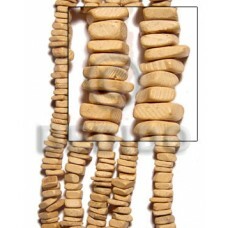 Tropical 12mm wrapped wood beads w 15mm round, 10mm buffed bleached and ricebeads wood beads combi in double..
Lowest price Dyed coco flower w/ hair 40mm..
Wholesale reggae jewelry Natural wood beads dyed in lime green..
Lowest price Horn baluster 20mm.. 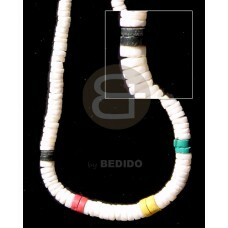 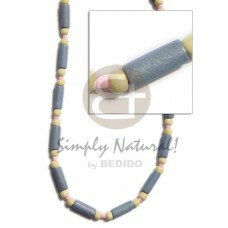 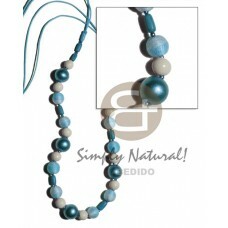 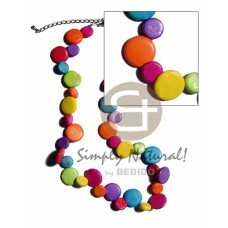 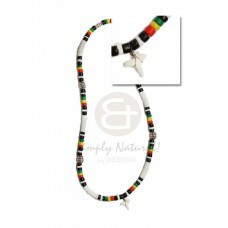 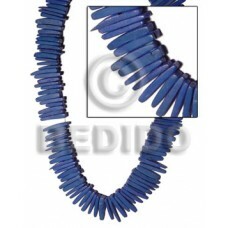 Tropical Pastel blue wood tube w/ yellow wood beads and pink glass beads..
Handcrafted Nat. 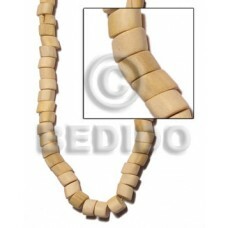 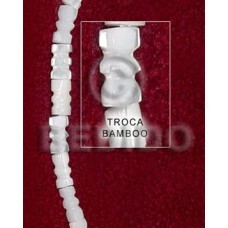 white wood round irregular slidecut 8mmx13mm..
Latest designs of 24 pcs. 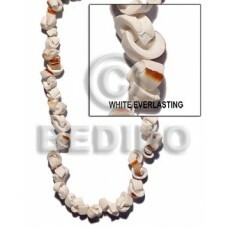 graduated ( 38mm/32mm/28mm/24mm/19mm ) overlapping embossed flat round natural white wood in..
Lowest price White everlasting shell.. 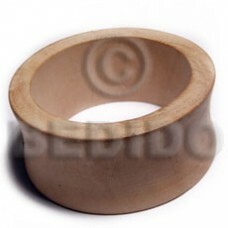 Elegant Raw natural wooden bangle casing only ht= 35mm / 70mm inner diameter / thickness= 8mm..
Lowest price Dangling 35mmx20mm bayong wood..
Lowest price 10 rows floating 2-3mm coco pokalet pastel green in magic wire..
Quality Single row multicolored coco sidedrill 10mm & 15mm / alternate.. 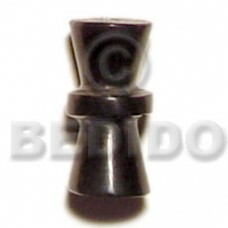 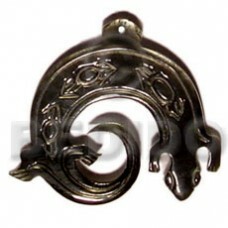 Manufacturer 2-3mm tan coco heishe bleach w/ matching coco indian stick accent..
Handcrafted Laminated golden yellow capiz in 1 inch stainless metal / 65mm in diameter..
Latest designs of Black coco square cut 6x6mm..
Handcrafted Celtic horn cross 40mm..